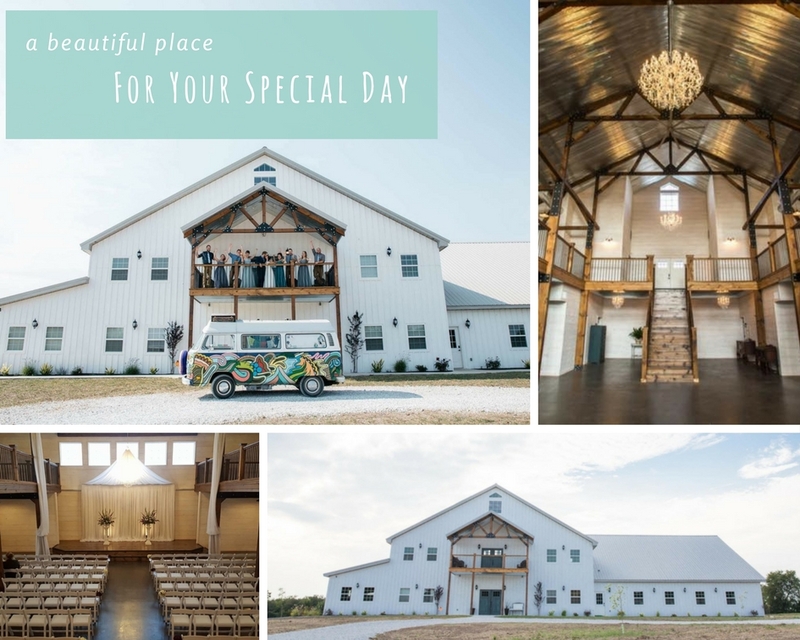 If you're seeking a scenic place with riveting beauty to host your wedding or event, then we invite you to The Silver Spoon Barn & Event Center. We welcome guests to our enchanting wedding and event venue where you can share your most prized moments. From weddings to baby showers and family reunions, whatever you vision may be we can make it happen here. 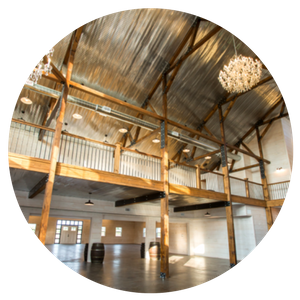 Our custom built antique barn venue features every amenity our clients need to perfect their occasion. With more than 8,500 sq ft we can easily accommodate up to 500 + guests. 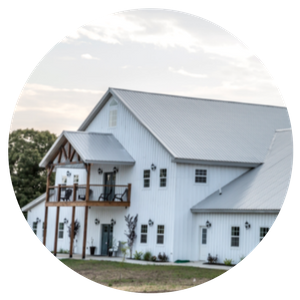 We proudly host any occasion you desire here at The Silver Spoon Barn. While weddings are popular, we also host baby showers, prom, parties, family reunions and much more! Our team is proud to offer a beautiful place where couples and families can share their day. We make every effort to ensure that things run smoothly so you can remember your occasion fondly. 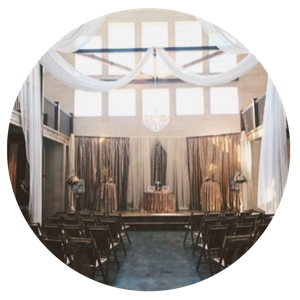 What better place to say, "I do" than within the majestic beauty of The Silver Spoon Barn. Our venue is your canvas. Whether you're seeking an intimate outdoor ceremony beneath the stars or an extravagant wedding inside complete with chandeliers and elegant crystals, we're here for you.